I've past by Sephora store at KLCC, a few times last year but I didn't get a chance to spend sometime exploring. 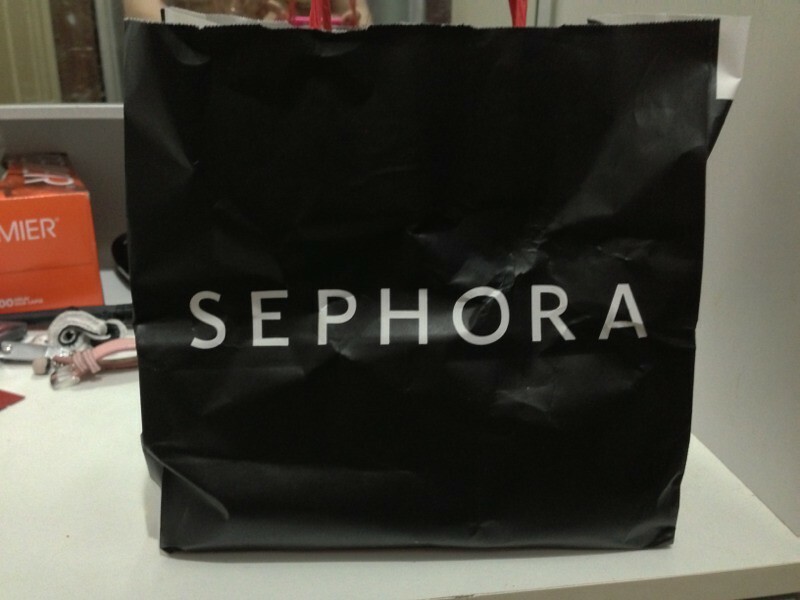 Finally last Sunday I've got the chance to visit and shopped at Sephora. Wow! So many beautiful colors to choose from. Curious what's in my shopping bag? 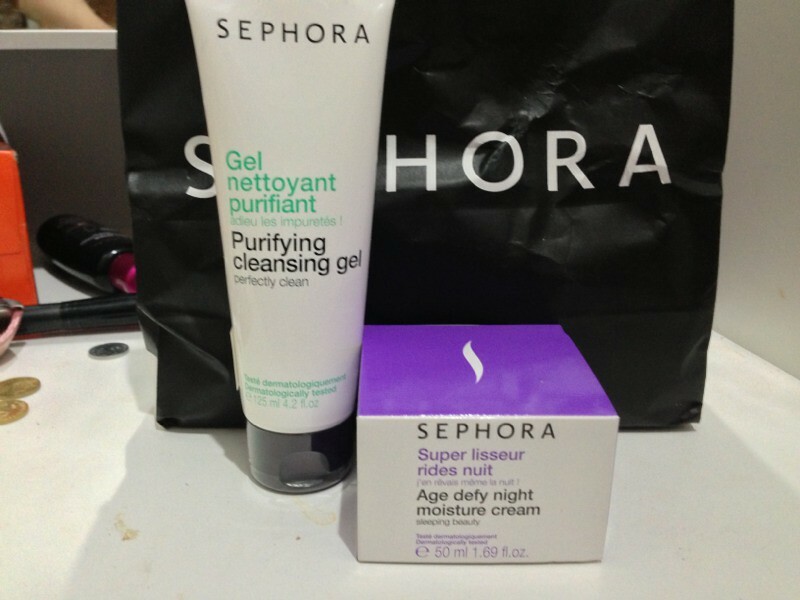 I bought two skincare product: Age defy night moisture cream and purifying cleansing gel. I love both of these products. I might add on other skincare line from Sephora in a near future. 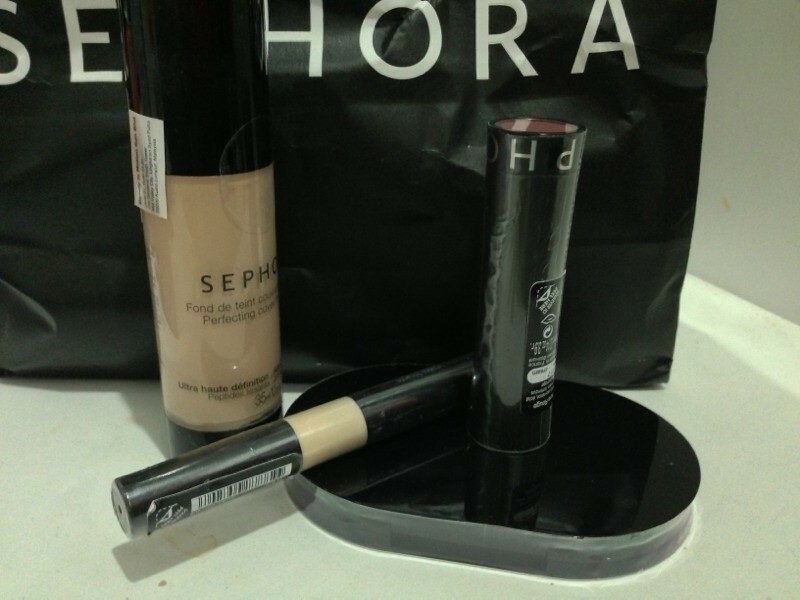 I also bought face product: perfect cover foundation, mattifying compact foundation (medium 25) and touche lumiere lissante. 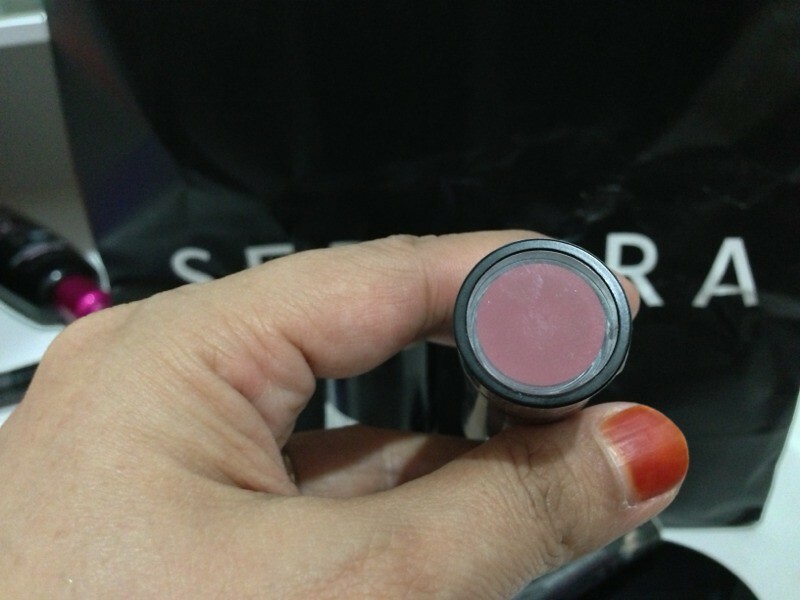 And as always , a lipstick Sephora Rouge R17. On Monday I decided to wear these product. I was please with the results. I love the moisturiser. 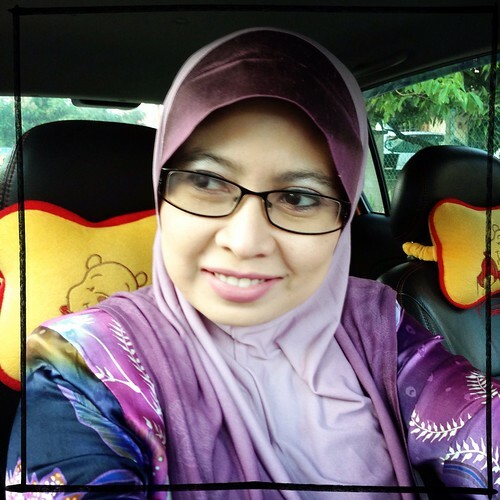 It gives my skin a healthy and younger looking skin. I can really see the result after using it once. The foundation gives me the coverage that I needed. As for long lasting, it doesn't really matter because in the afternoon I have to wash my face. In this photo I wore all the product stated here except for the eyeshadows and the eyeliner.